NiNAS is participating in the IAF-ILAC Mid -term meetings holding at Hilton Mexico City Reforma Hotel in Mexico City, Mexico from the 4th to 11th of April, 2019. 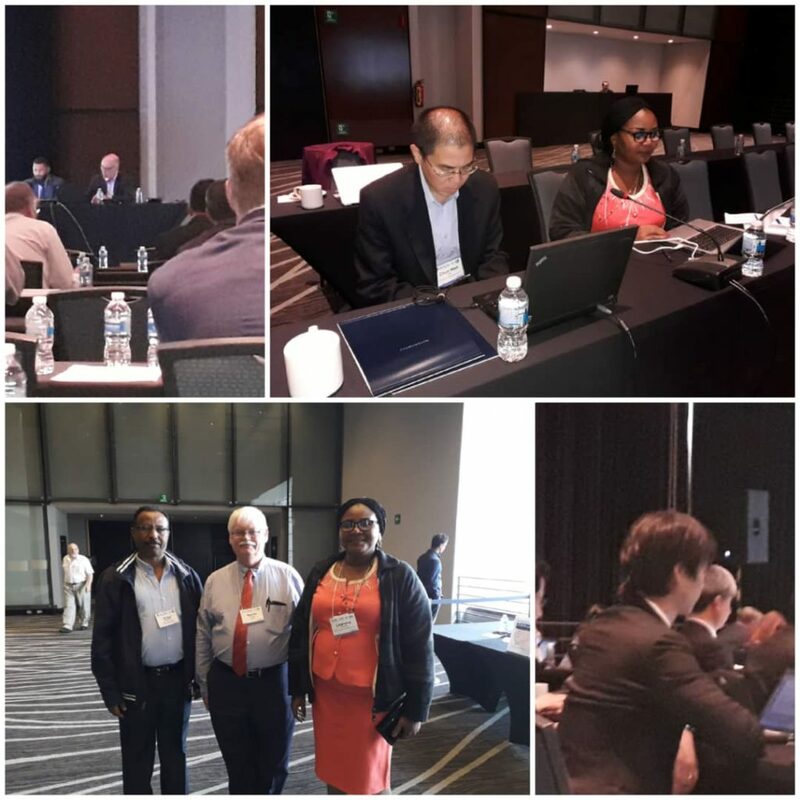 Concurrent meeting sessions on-going include the ILAC Accreditation Committee (ILAC AIC). The AIC is responsible for harmonisation and improvement of accreditation practice at the international level. Participants are discussing among other issues the on-going revision of some ILAC documents. Nigeria National Accreditation Service (NiNAS) is being represented by Dr. Lawrena Okoro who is the Director of Accreditation.